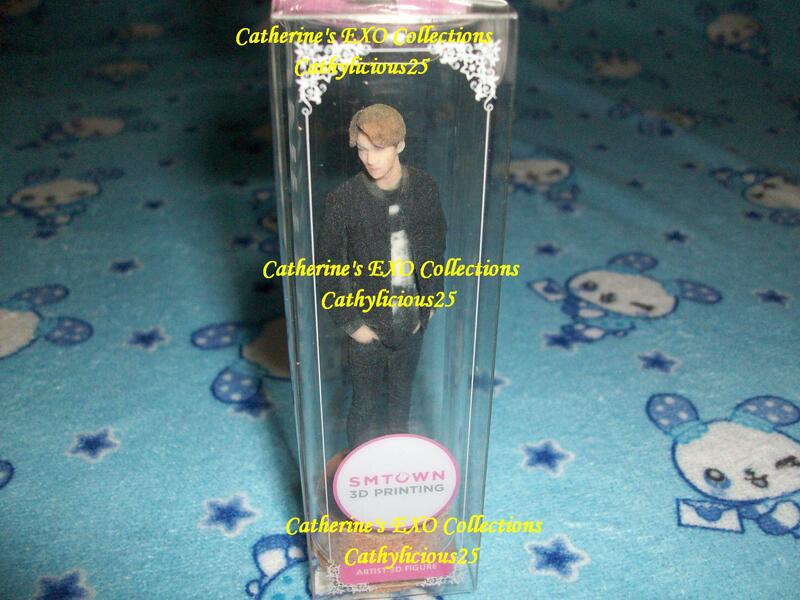 Coex Artium is one of the official stores of SMent. 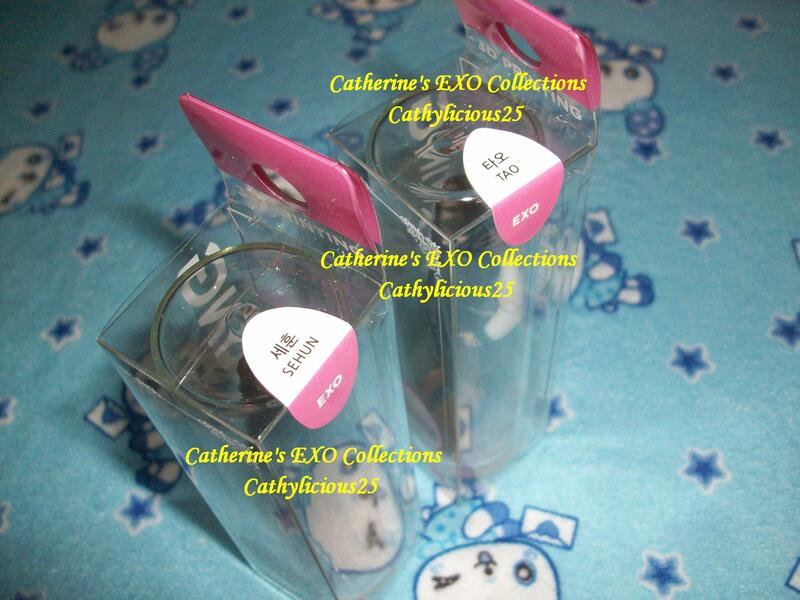 They sell merchandises of Sment’s artists. 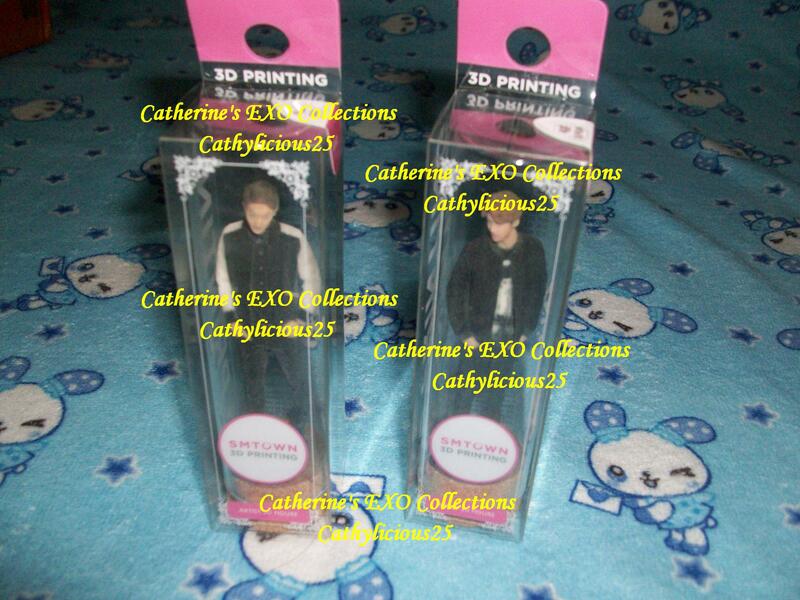 A few months ago, they sold 3D figurines. 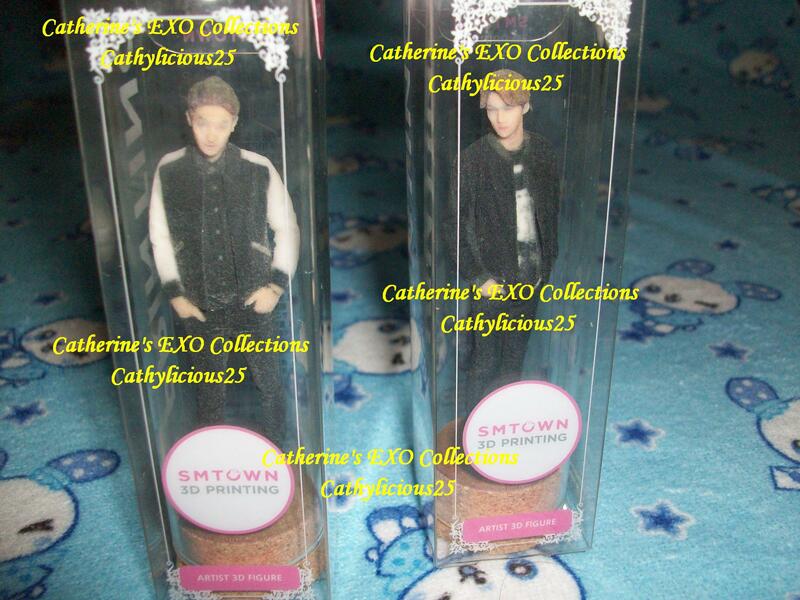 These figurines have different sizes. 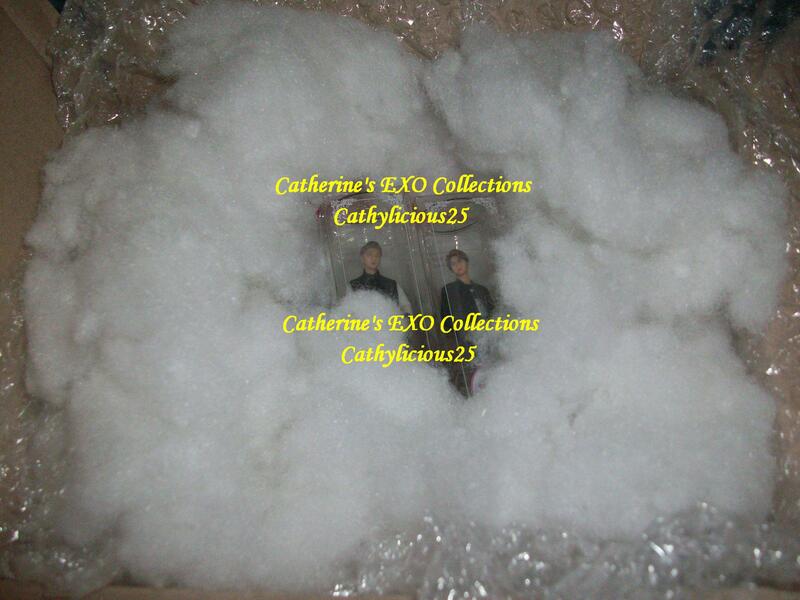 Because the figurines are fragile, shipping them to my country is a hassle. 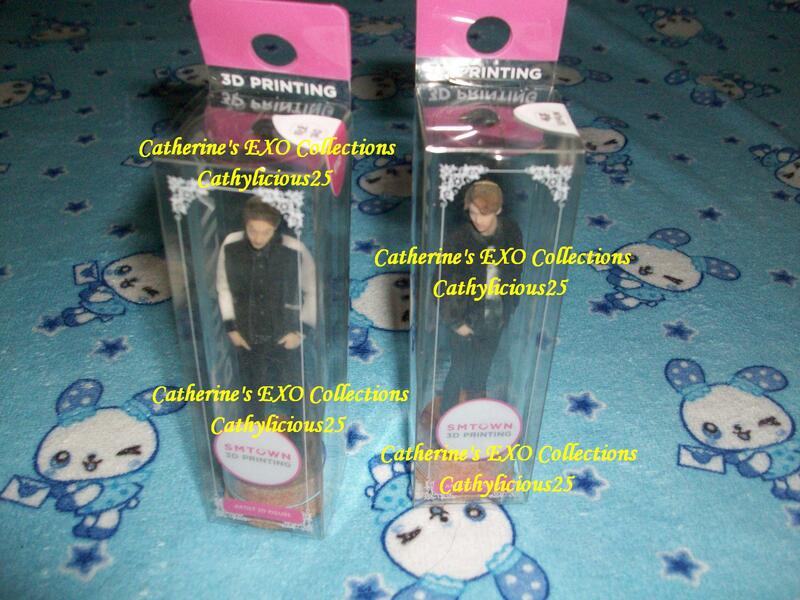 That’s why I bought the smallest ones. 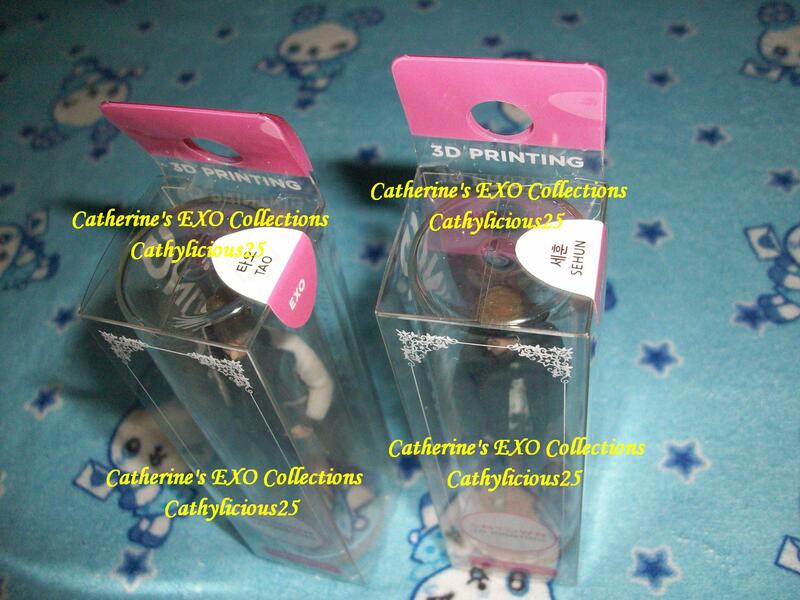 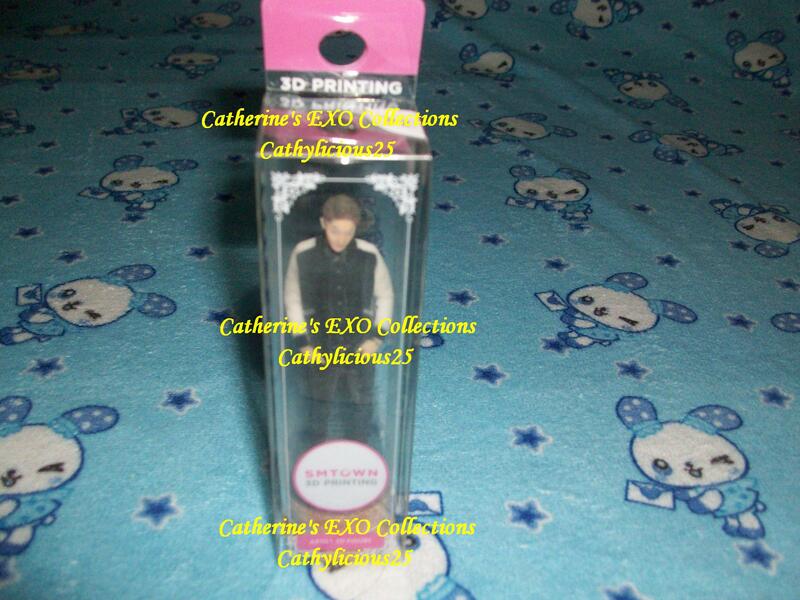 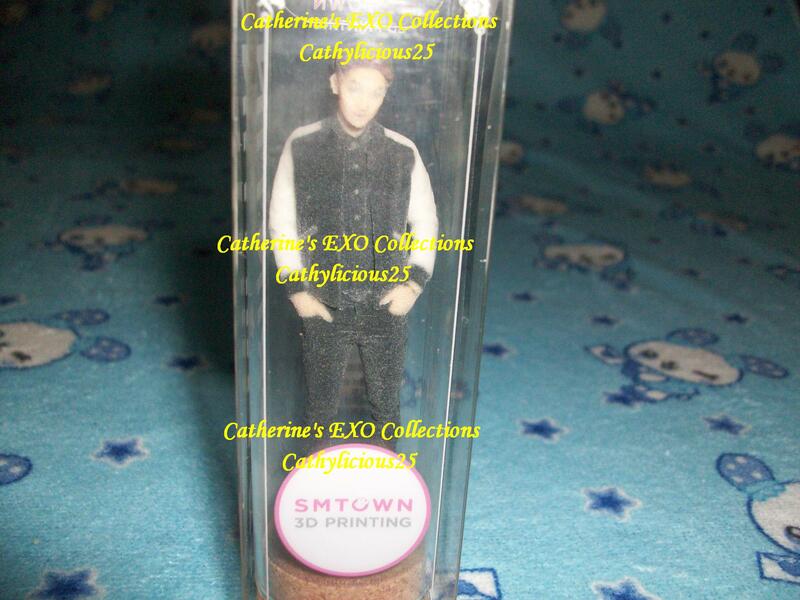 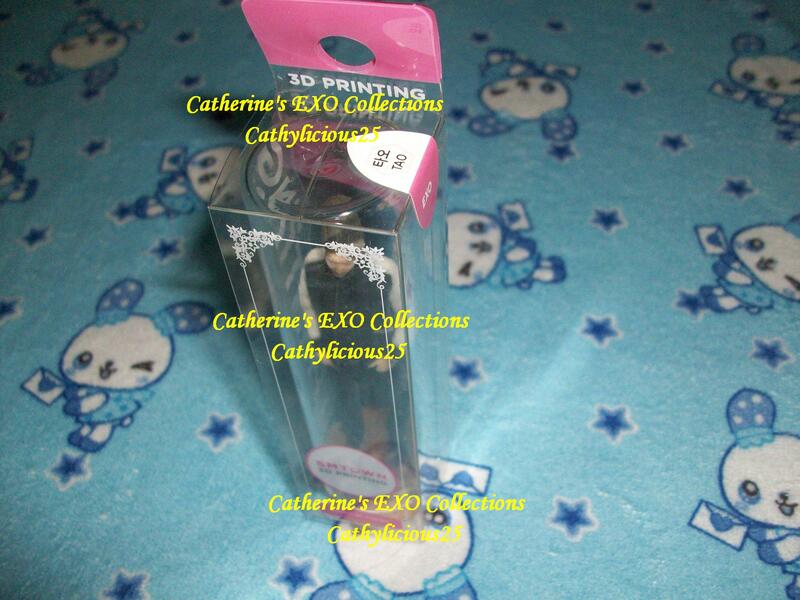 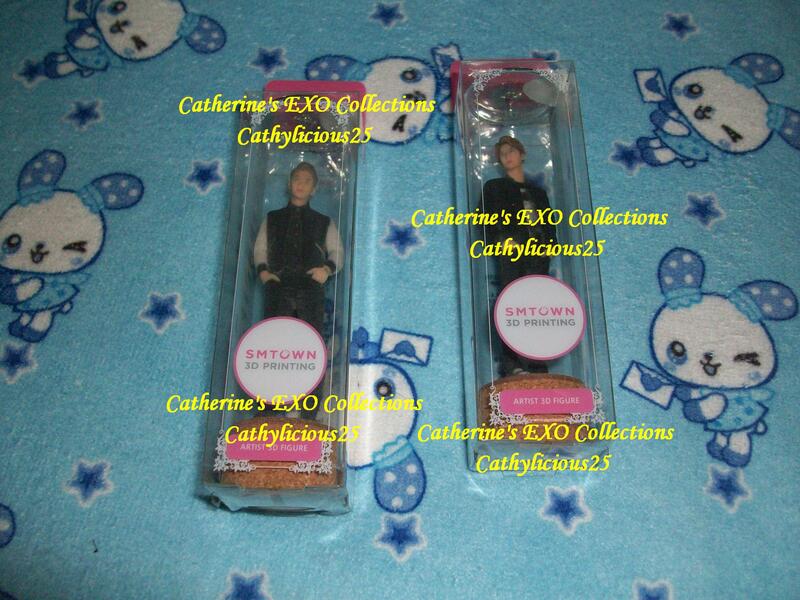 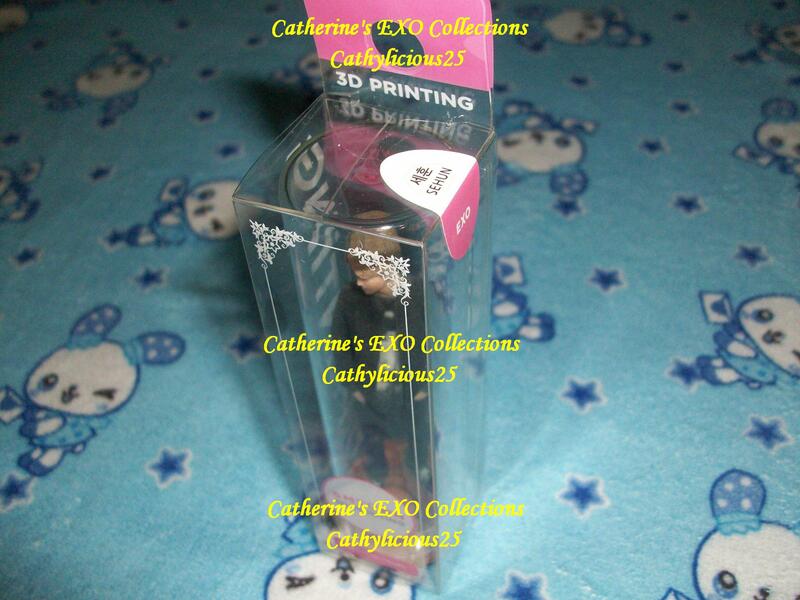 Even the smallest ones are expensive, that’s why I bought only Tao and Sehun’s figurines.